Nicely appointed single story located in the highly desirable Van Ness Casitas. This is the largest unit in complex at 2800sf, and also features one of the largest lots, and beautifully landscaped backyard. 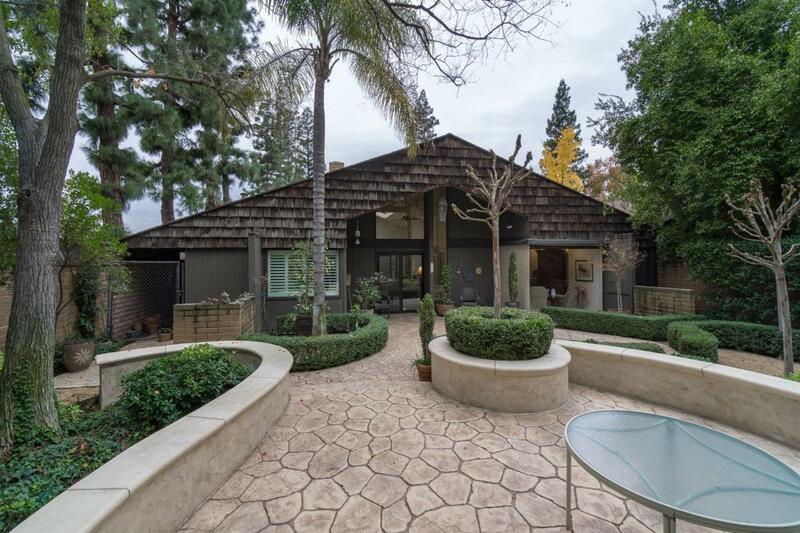 This 3bd 3ba, has been extensively remodeled with upgraded features throughout. This highly sought after complex rarely has any move in ready units available, so take advantage now. Contact listing agent for private showing. Sq ft is different than tax records, if important buyer to verify.